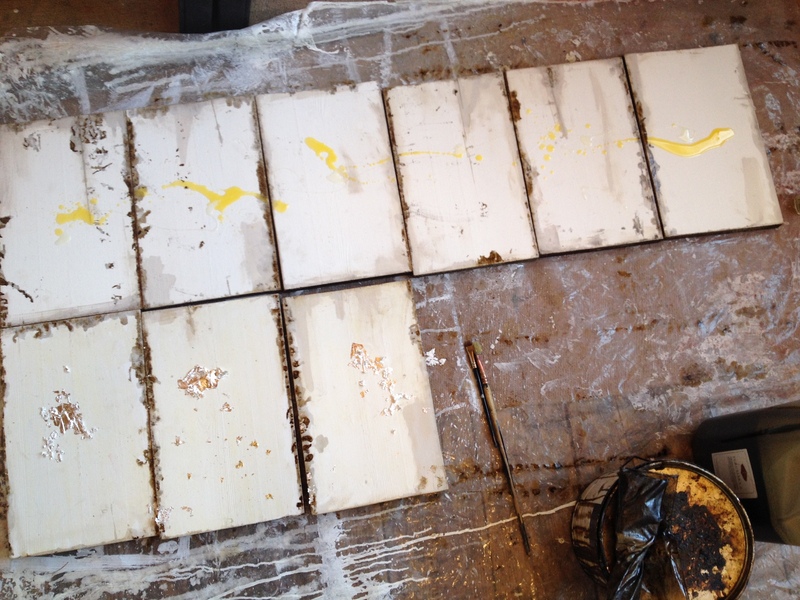 finishing & preparing – Helena Hildur W.
From the studio: a set of wood panels being prepared. And from the writing desk (for Swedish readers): a reflection, finished in June, about painting with the help of facilitated communication, in relation to texts by Mechtild of Magdeburg, Friedrich Nietzsche and Ludwig Wittgenstein. Om språk, tanke och det kroppsliga livets möjliga riktning mot frihet.